Repairs Sun Damaged Skin – Getting overexposed to the sun can cause hyper-pigmentation and sun spotting. A vitamin C serum will counteract any harmful effect of the sun and also decrease the chances of skin cancer by thickening the dermis layer. But it is important to note that a vitamin c serum cannot replace your sunscreen. A sunscreen provides the much needed SPF protection by shielding the outer layer of the skin while the vitamin c serum acts as a sun barrier from within the skin. You should apply the sunscreen as well as the vitamin C serum before going outside for prolonged periods of time. 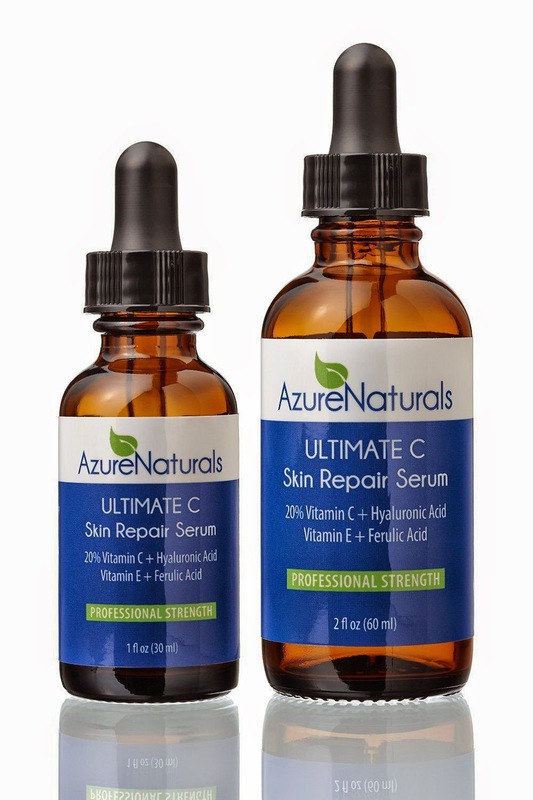 After you’ve chosen a vitamin C serum ( i love this Insta Natural Vit C Serum BUY HERE or this Azure Naturals Ultimate Vitamin C serum BUY HERE,) it is important that you use it right. Correct method of application will definitely increase the effectiveness of the cream. Dampen your face with water and start by applying the serum to your face and neck. Some Vitamin C serums are oil free preparations that are perfect for balancing oily skin by exfoliating naturally. 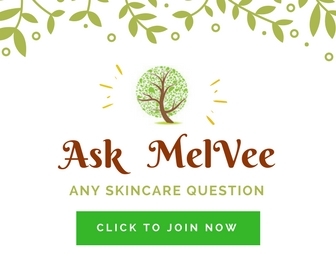 Because of its exfoliating properties, it is a good idea to follow up a vitamin c serum application with a moisturizer, especially if you have sensitive skin. Lastly, after purchasing the serum, it’s a good idea to keep it refrigerated. 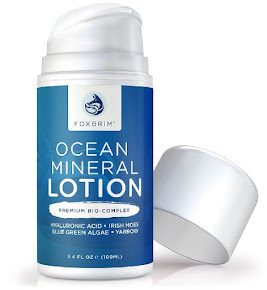 This will keep the serum from oxidizing too quickly, and will give you a better result for the price. Taking vitamin C through a supplement like this HERE or through food is also beneficial for your skin, but to specifically target signs of aging on your face, topical vitamin C is best. 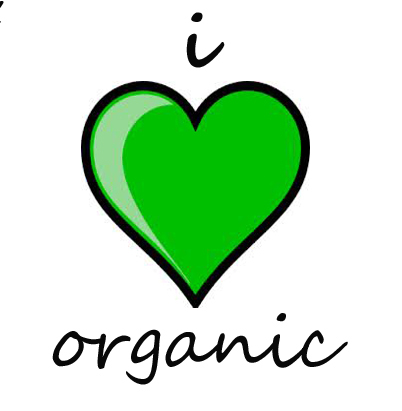 In fact, applying vitamin C to the skin can be 20 times more effective than taking it orally. 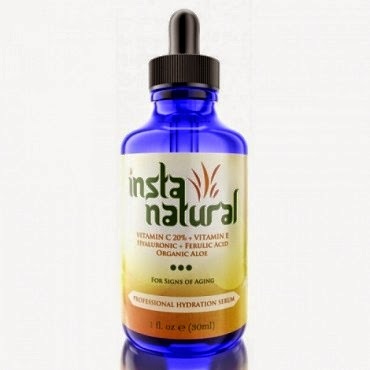 Topical vitamin C is sold in a wide range of products from serum to lotions. Look for products that contain between 15% and 20% of vitamin C and include the active ingredient ascorbic acid or L-ascorbic acid. Pay extra attention to the packaging – all antioxidants, including vitamin C, are vulnerable to deterioration in the presence of air and light. 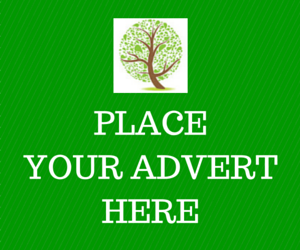 Unless the product is in an airtight and opaque package, don’t buy it! 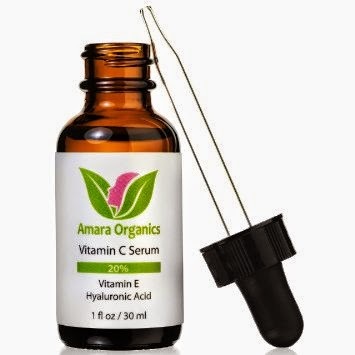 Do you know you can DIY your vitamin c serum? Homemade Vitamin C serum can be super effective because you make them fresh. A post on DIY recipe for vitamin C serum is coming soon so be on the look out. 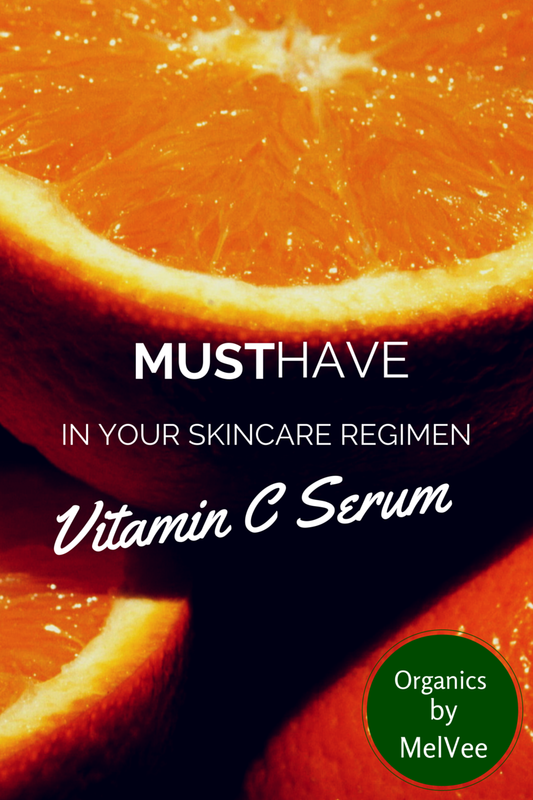 Do you use Vitamin C serum in your skin care regimen?